New Reads - I have to say that the overwhelming majority of my question of "what to read next" was answered with a hearty "Hunger Games." I located the book over the weekend and then almost put it back after reading the premise. Ya'll have you read the back of the book? Please tell me it's not as cheesy as it sounds?! I was about to dash back to replace it on its shelf when my much more open-minded friend pointed out "Look, it was reccommended by Stephanie Meyer" followed by a "I've read some seriously sketch-sounding books that turned out to be really good." Soooo, here goes - I'm giving you a shot Hunger Games - please don't dissapoint! TV in Bed - My favorite gift this year was a mini flat screen TV for my bedroom. Growing up we didn't have TVs in our bedroom. But when I went to college and your bedroom IS your living room and kitchen and everything else, TV in the bedroom happened....and it was SO glorious! And when I was done with college the TV reverted back to its place in the living room. I was SO excited to receive this for Christmas. I even set it up all by myself (correctly and on the first try - I now answer only to "superwoman"). Rachel Zoe says a bedroom should be just that - a room for the bed. But, I have to disagree because I feel so relaxed when I'm under piles of sheets channel-surfing, waiting for the sandman and watching this sleek little HD mini. New Ipod Mix - It's a new year so I needed some new tunes to get me revved up for my workout. I felt much more inclined to linger at the gym after adding a little Katy Perry, Nelly and some Gywneth Paltrow to my tracks. (Definitely rocked out to some Gwyn-ee Paltrow "Forget You" Glee style on the elliptical last night). Holiday Nails - I grabbed this silvery laquer when I was checking out at the Walgreens last week hoping it was thick enough to not need a base coat of black. It did not dissapoint! Though there are no immediate parties to glam up for, my sparkly nails make me smile every time I look down at their sequiny finish! 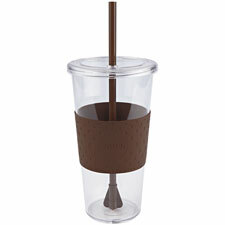 The Cup - One of my reps gifted me with an eco-cup and I have to say that I LOVE it. I'm not very good about getting my recommended 64 ounces of H2O a day but for some reason I have no problem re-filling and re-filling this guy. I guess its straw and lid make it seem more special than a regular water bottle. I also read in Self magazine this week that people tend to drink more out of a cup with a straw. So wierd right? AAAAAND the one thing I'm really excited about is that I'm officially registered for my first half marathon - I took my new kicks out for a run on Saturday and we conquered 11.6 miles! It was exhausting but a great run. I registered for the Publix Georgia Half Marathon last night and couldn't be more excited. 69 days to go! i love paltrows forget you. perfect workout song. my uncle is doing the publix georgia marathon. if we go down there for it, we'll have to cheer you on too! I have heard a lot of people recommend The Hunger Games..I read the back of the book and thought the same thing as you- meh didn't really seem like something I would like..so I'm interested to see if you like it! Andd, woo 11+ miles, I can't imagine..but wish I could..ha I'm trying to get back into running but it's hard when I hatee running on the treadmill and its like 3degrees outside! Love sparkly nail polish! Have you seen Gwyneth Paltrow in Country Strong yet? Sad but good. All of those are such good things to kick start a new year. And kudos to you for signing up for a half marathon! I want to do that some day, but I would need a LOT of training!! I hear you on the sparkly nails. They instantly make me happier when I look down at my hands! 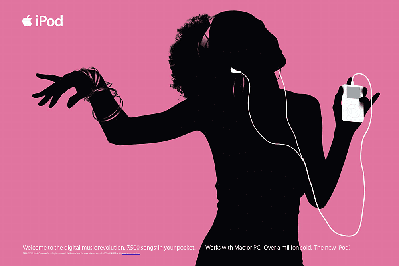 love the pretty polish - and im totally in need to update my ipod playlist. i love the GLEE version of forget you. such a good one! Your comment about me looking like Audrey Hepburn made my year. Yes, you made my year on the 10th day of the whole year. It will be GREAT from here on out. I can't think of a better compliment! THANKS! I have heard The Hunger Games is an amazing book! I plan on reading next so let us know what you think! I have heard great things about the Hunger Games...hopefully you'll enjoy it!! I love the sparkly nails...I have a clear/silver sparkle on now! first half marathon...wow! you go girl! thats awesome! i agree about the tv in the bedroom. 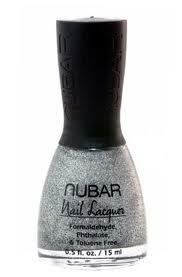 sometimes its so nice to lay in bed under a pile of blankets watching tv.loving the new nail polish too! yay for marathons! That's awesome! So jealous...I'd love to train for one but I need to learn how to not run for 2 minutes then get winded! 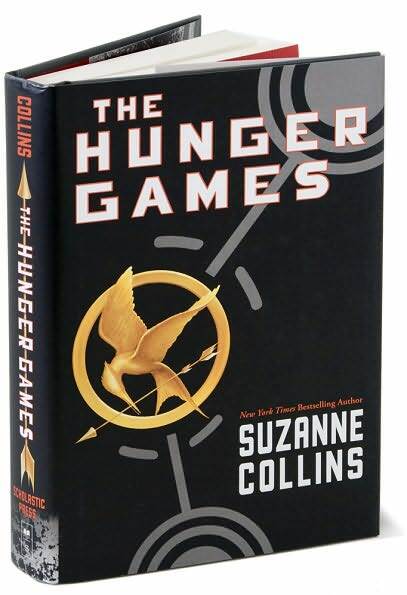 I am planning to read Hunger Games as my next book! Let me know how you like it. And congrats on signing up for your 1/2 marathon and your long run this weekend! Way to go girl! I did a half a few years ago and hope to do my second this year! love the glittery nail posh!! and i'm obsessed with that version of "forget you" from glee. sooo amazing! i cant wait for gweneth to be back on Glee! First, I'm gonna need to borrow that book when you are done. Second, straws rock! Good luck on your marathon!!! It's tough, but it is so much fun to run with a pack like that. Annnddd "Hunger Games" is amazing. You'll love it. I had a TV in my bedroom for the first time this summer... it was life changing. Haha. What training plan do you go by? I ran a 5K (big accomplishment for me) last fall and LOVED it! 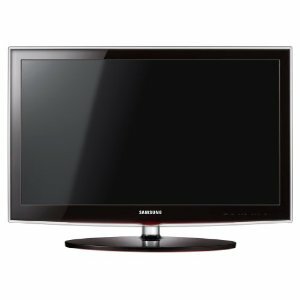 I would like to get into running more, but have no idea where to begin.